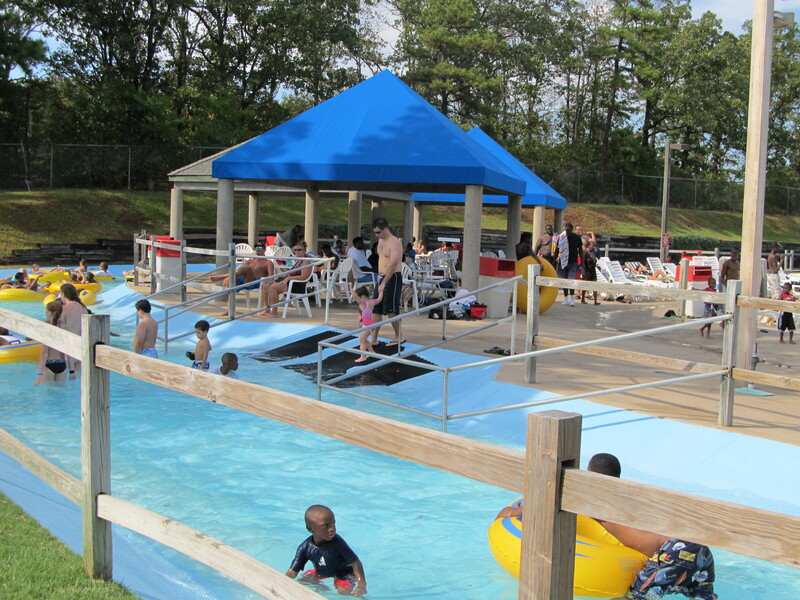 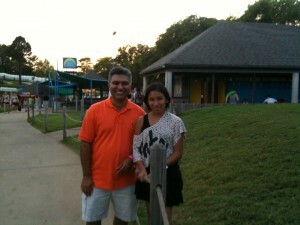 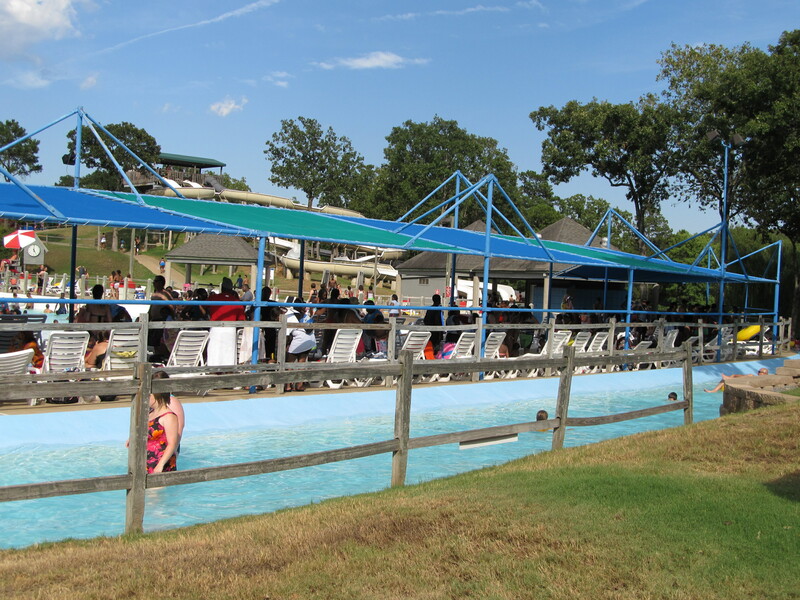 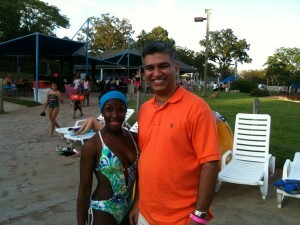 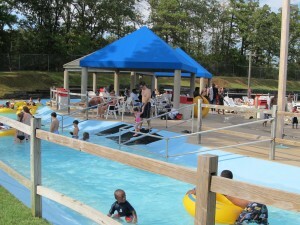 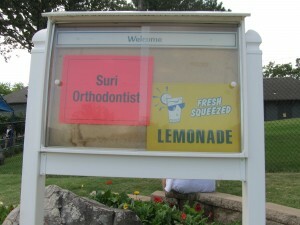 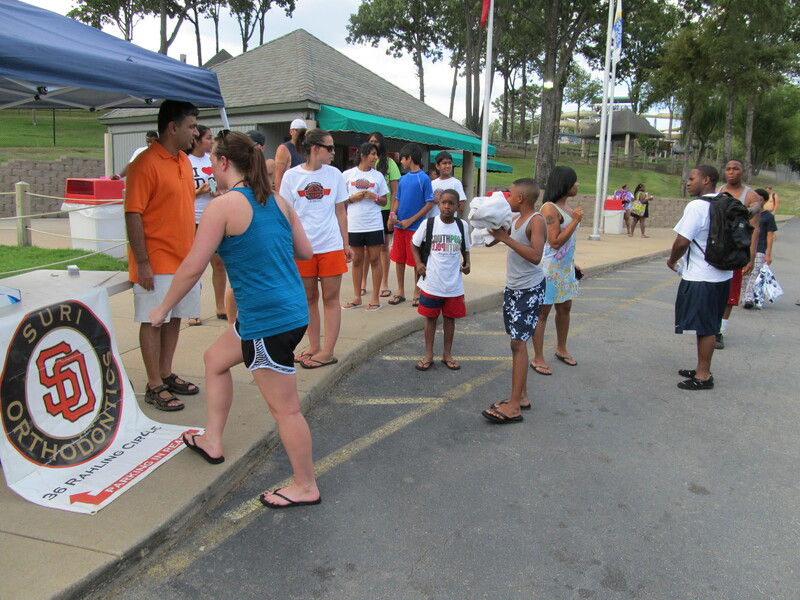 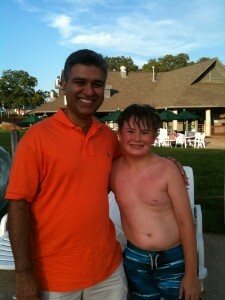 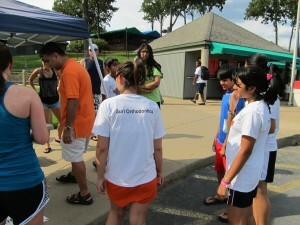 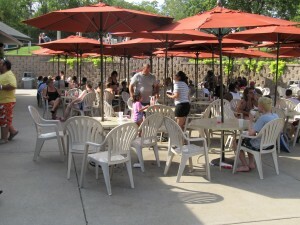 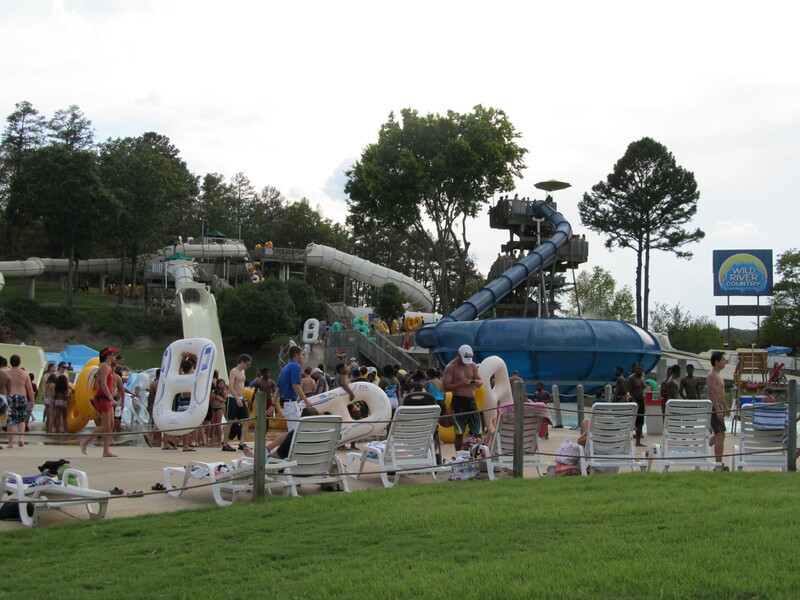 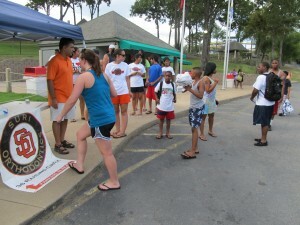 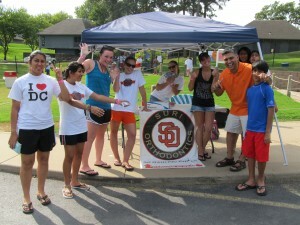 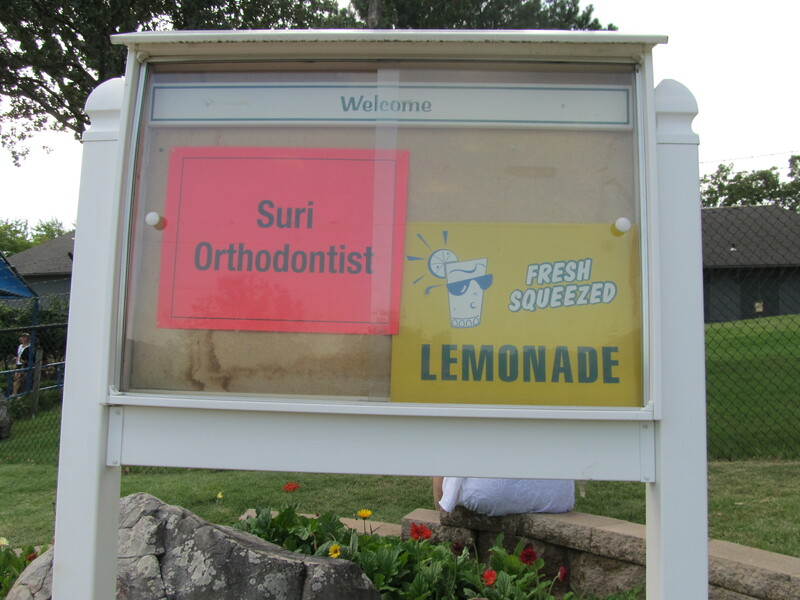 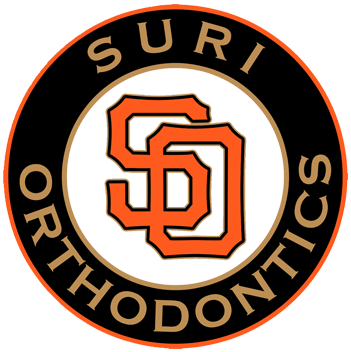 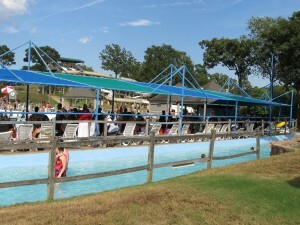 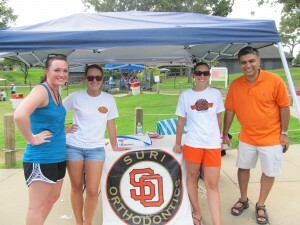 Suri Patient Appreciation Day at Wild River Country! 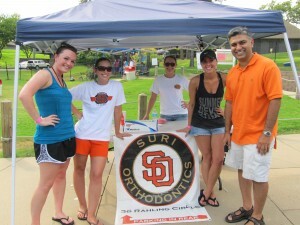 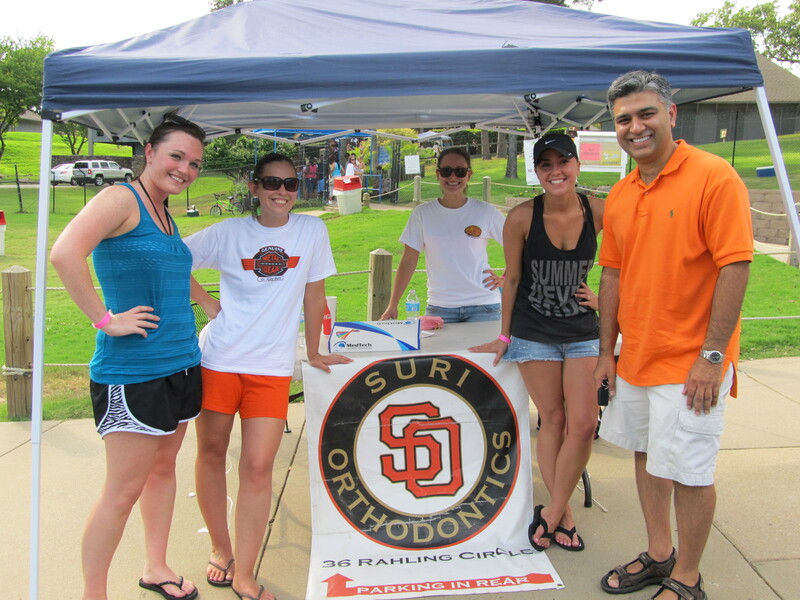 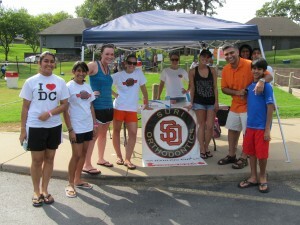 Katie, Amanda, Krista and Dr. Suri at Wild River Country! 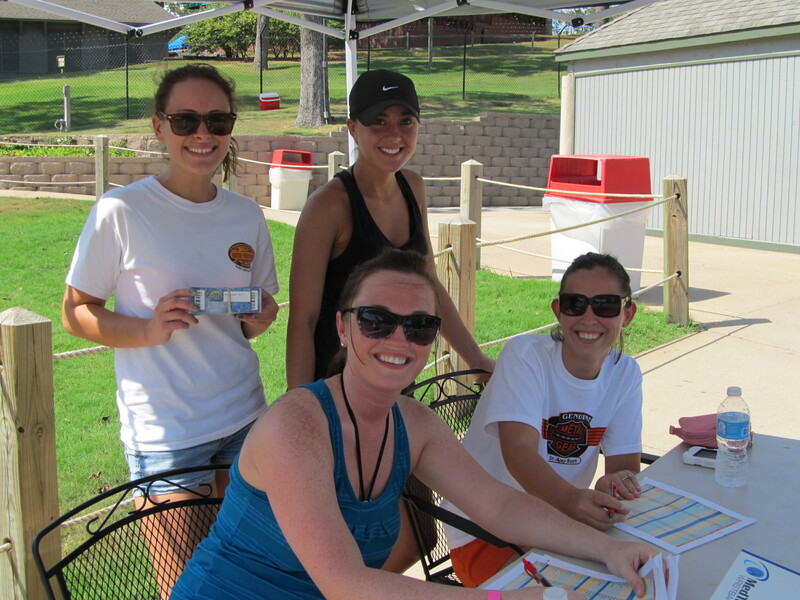 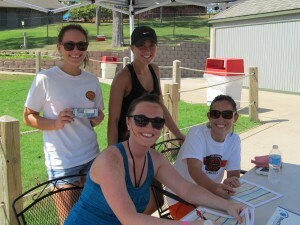 Amanda, Paige, Katie, and Krista getting ready to pass out some tickets! 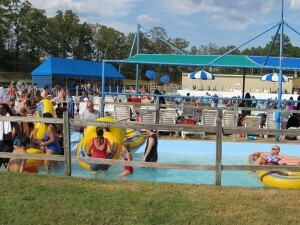 And here come the patients! 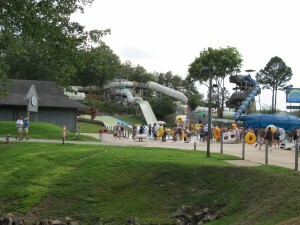 Getting amped to go into Wild River Country! 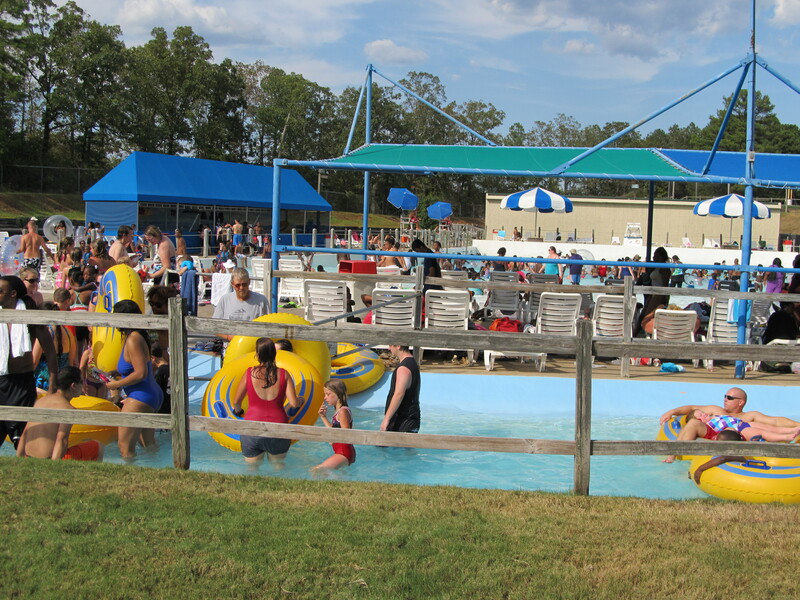 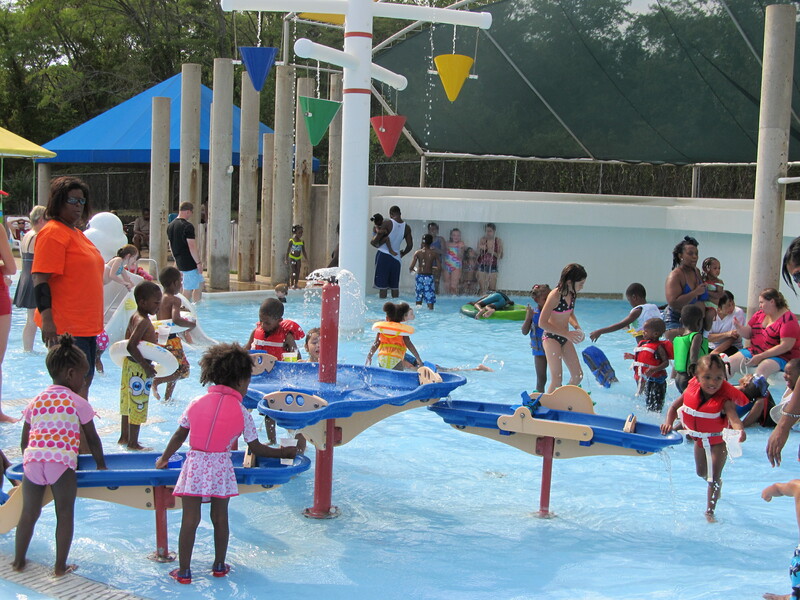 We love Wild River Country! 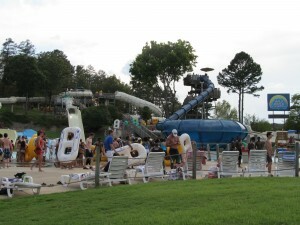 Amazing water slides! 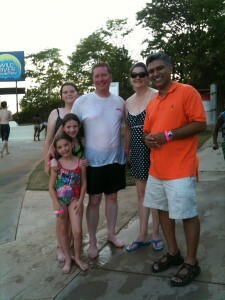 Wild River Country is AWESOME! 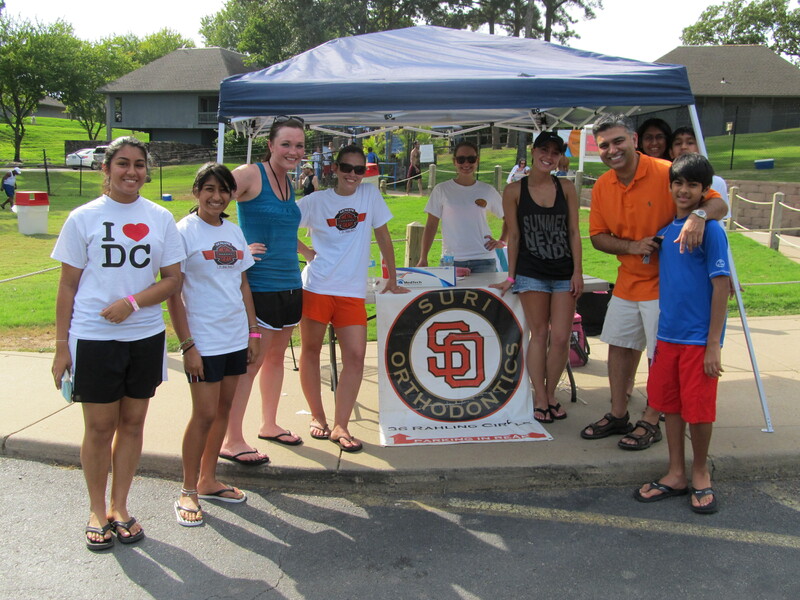 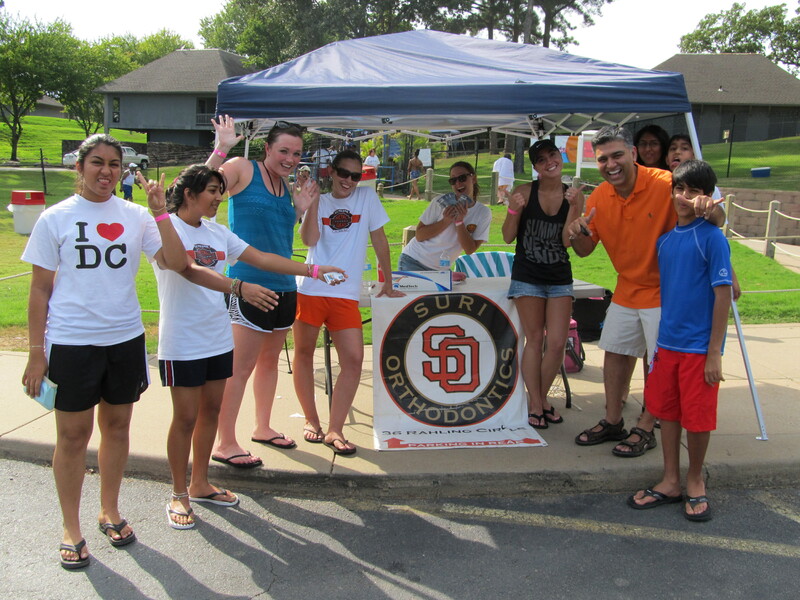 Patient Appreciation Day was a BLAST! Such a fun day at the water park!